 WHAT DOES A PT ASSISTANT DO? HOW MUCH DOES A PT ASSISTANT MAKE? WHO TEACHES IN THE PTA PROGRAM?